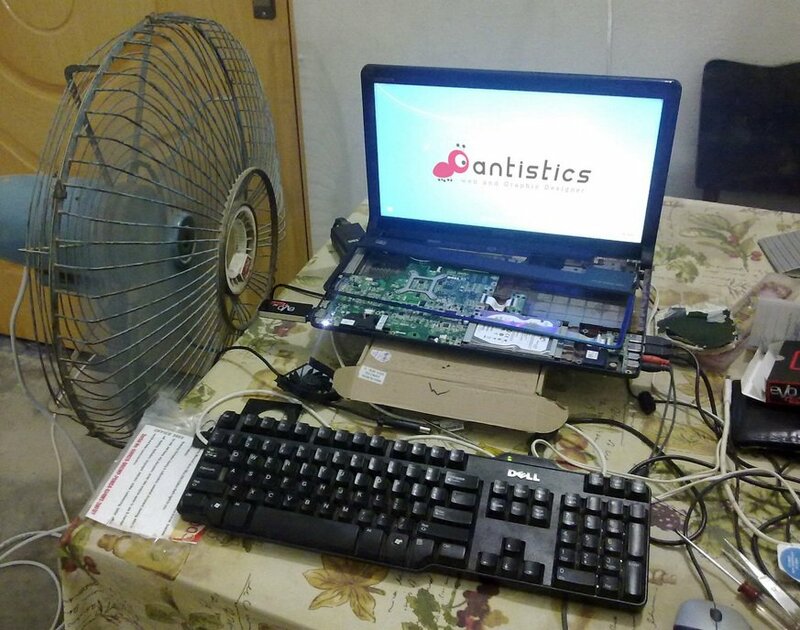 Home Chutiyapanti 16 Indian Jugaad That Proves Indians are the Best! 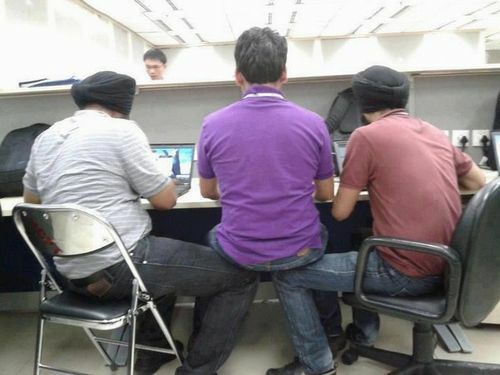 Indians by the time goes one, we know the fact that we are the kings of the Jugaad and no one can take our pride in that. Indian Jugaad is something people are so obsessed about it. Not even in India, people all over the world praise the Indians for their Indian Jugaad’s that no one could ever thing off. We, Indians are the best of anyone around the whole. While the other people call it “Life Hacks”, we officially call it “Jugaad”. Indians has even taken the global markets to make things more awesome by giving our simple tricks and hacks for people’s life to make them more easy and comfortable. As the Indians says “Umeed pe to duniya kayam hai aur BC hamari med to Jugaad hai.” Indians not only go walking around just to make it a temporary way out but also to make things more easy. 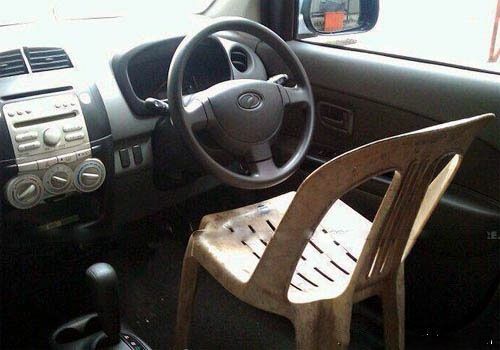 Jugaad or the Innovation is something in similar, while people all over the world buy a new Car Seat if got broken or destroyed, we Indians will simply replace it with a chair we have in our home. On the other parts, the mirror of the got broken, we Indians will use the mirror utilize in the time flow of day today life. Indians have been tremendously making the things right way. We have been providing best ways out to people across the globe on how we can make things easy, fast and comfortable. So we finally present you most awesome yet funny images that proves that Indian Jugaad is something which can’t be replaced in the world for no set cost. We have proved our efficiency. 3. Driver Seat Gone? 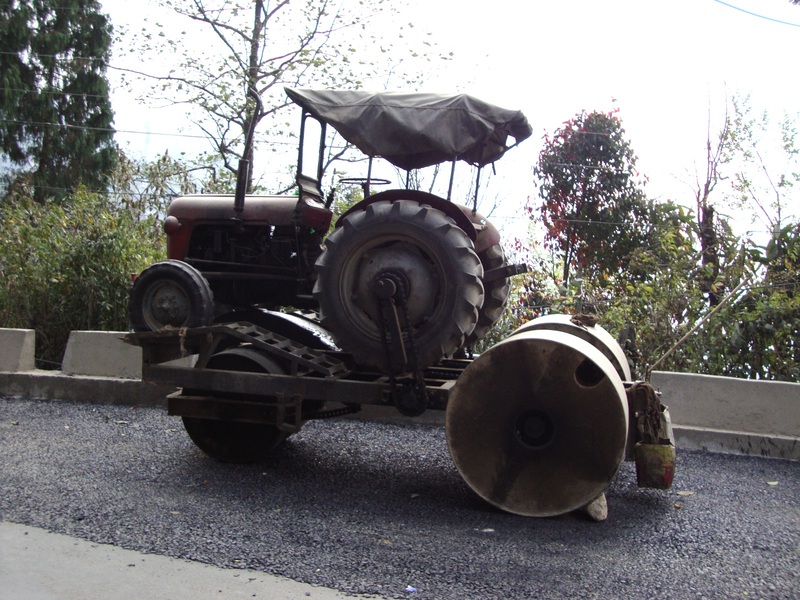 We got a Jugaad!